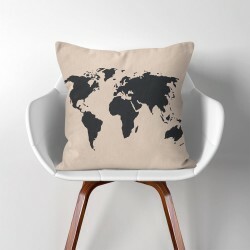 Outfit the patio furniture, the living room couch, the chairs in the den, your bed and more with great this European style pillow. 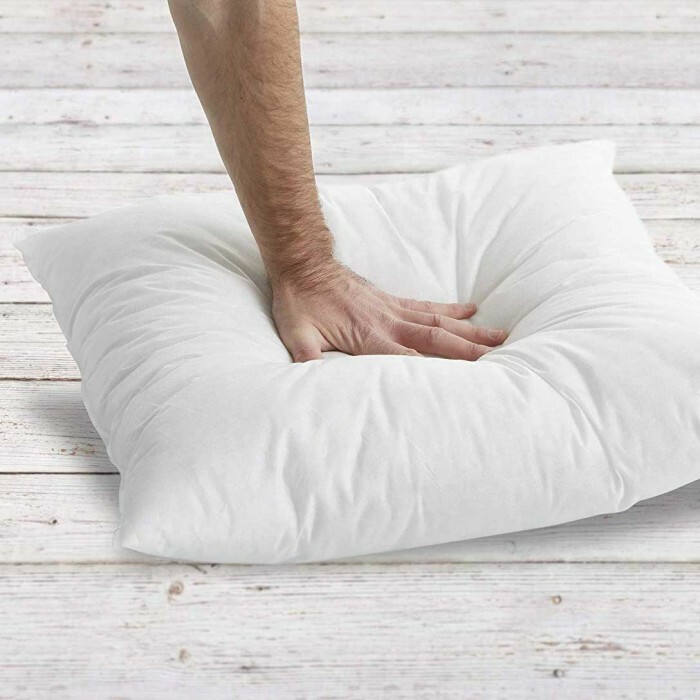 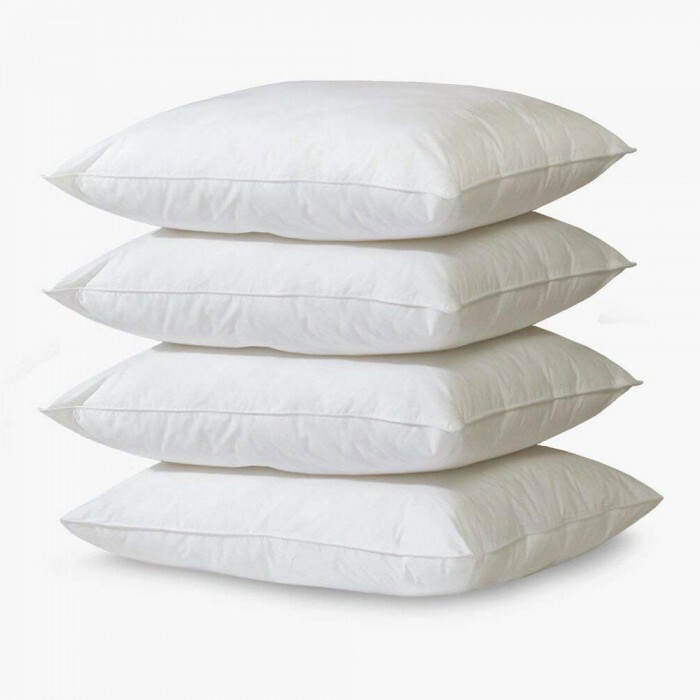 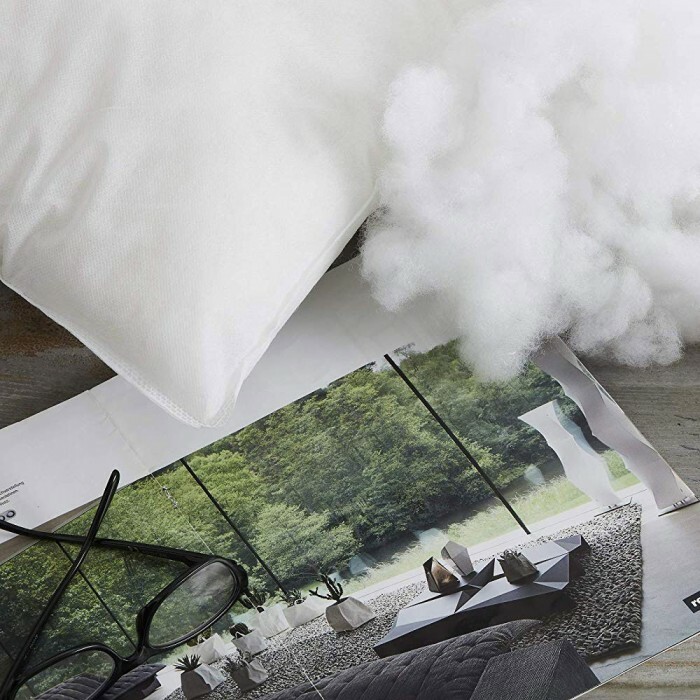 Featuring a 100-percent fabric construction and Down Alternative Polyester fill, these pillows are available in various sizes. 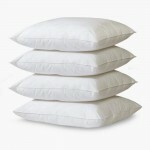 - Perfect heavy filled decorative pillow. 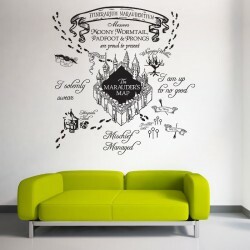 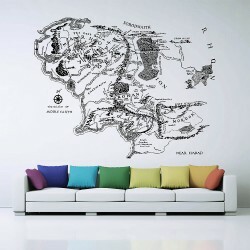 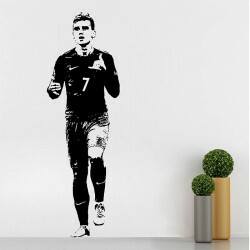 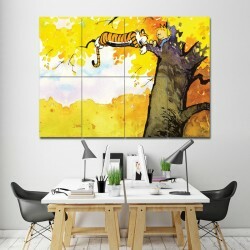 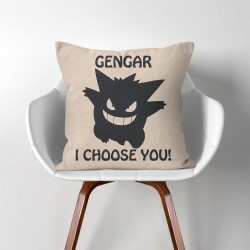 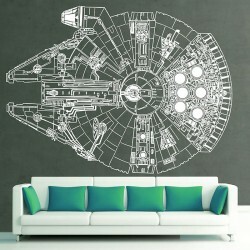 - Adds character to you bedding and bedroom design. 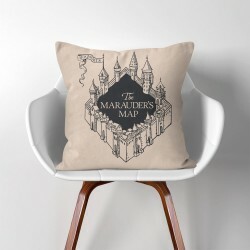 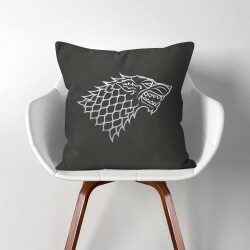 Pineapple Linen Cotton throw Pillow Cover (PW-0001)Linen Cotton Pillow Cover , A Perfect item ..
House Stark Sigil Game of Thrones Linen Cotton throw Pillow Cover (PW-0004)Linen Cotton Pillow Cover..
World Map Linen Cotton throw Pillow Cover (PW-0005)Linen Cotton Pillow Cover , A Perfect item ..
White Tree of Gondor Linen Cotton throw Pillow Cover (PW-0007)Linen Cotton Pillow Cover , A Pe..
Gengar i choose you Pokemon Linen Cotton throw Pillow Cover (PW-0227)Linen Cotton Pillow Cover ..